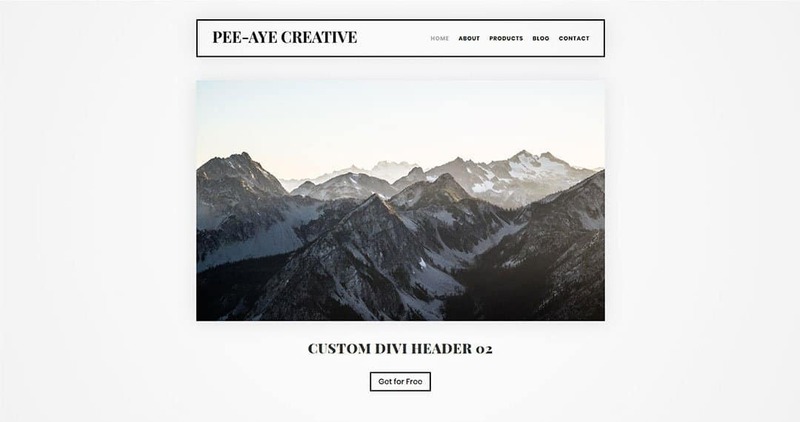 In this post, I'm giving away a free custom Divi header layout and CSS. 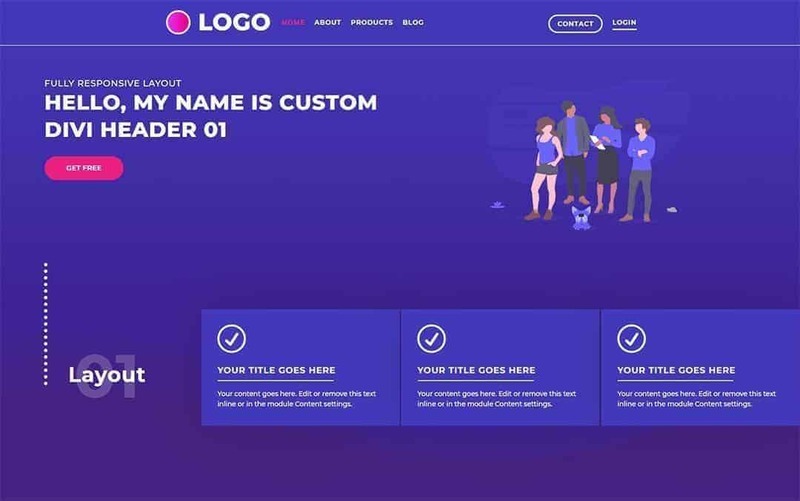 Use this creative design to customize the Divi header on your website. The Divi Theme by Elegant Themes is very popular, but unfortunately, it is extremely lacking in header customization options. We know Divi will receive a Theme Builder update, but from comments, it sounds far away. However, our websites and clients can’t wait for a custom Divi header that stands out. 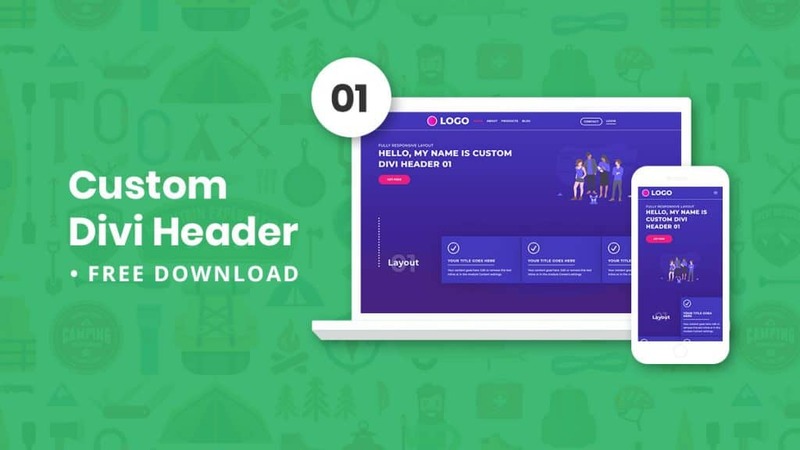 I have a lot of these FREE custom Divi headers coming that are all different and exciting, so keep an eye out right here for more! NOTE: Uses the Default Divi Header! I spend a lot of time developing these FREE Divi resources. However, all I ask in return is that you subscribe to the blog. You won’t get spammed daily like some sites do (eh hem), but I will share helpful new tutorials and products once in a while when they come out. Once you download the files, unzip the folder labeled “.zip”. Inside you will see the included files each one named according to where it should be used. In your website Dashboard, go the Theme Customizer. Locate the up/down arrows in the top left corner and select this option. 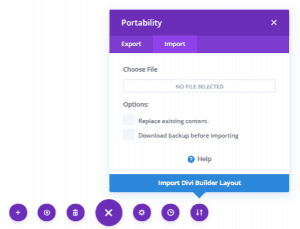 This opens the Export/Import Portability popup. In your Dashboard, go to Divi>Theme Options>General. 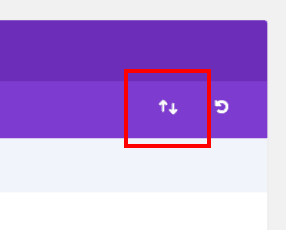 Here you will see the up/down arrows in the top right corner in the purple. NOTE: This is only needed if you are not importing the Theme Option settings. So if you already did that, then the CSS will already be there. Open the “.css” file in a code editor of your choice. 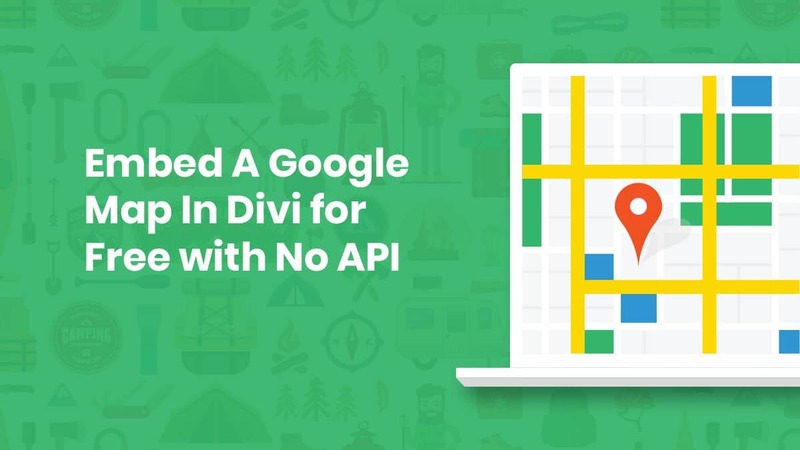 We recommend using the Editey code editor which works great with Divi and Google Drive as explained in this blog post. Then, copy the CSS to your clipboard. 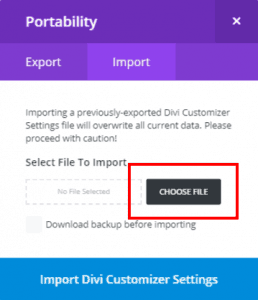 In your website Dashboard, go to Divi>Theme Options>Custom CSS. Paste the code here from your clipboard, and hit Save. 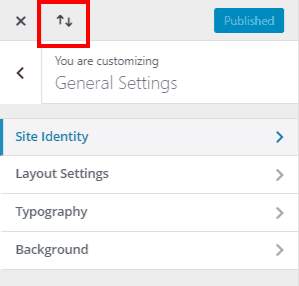 To import the Divi Layout, go the page in the Visual Builder and select the up/down arrows. NOTE: This needs to be imported to the page, not the library. That’s it! 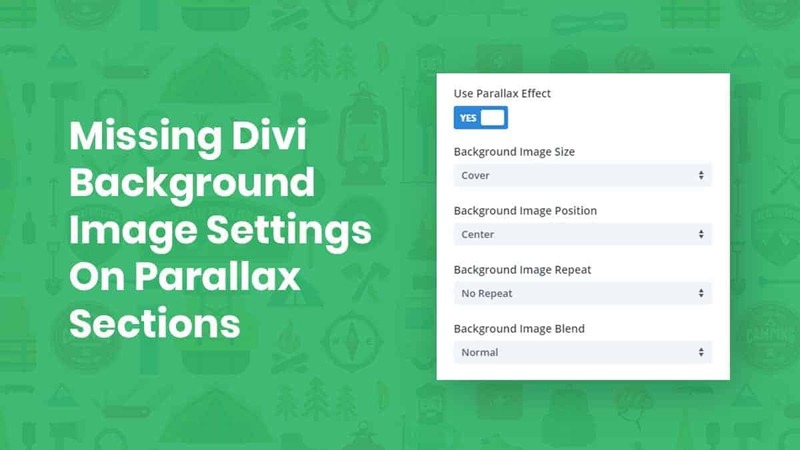 Enjoy your new custom Divi header! Nelson, this is a very unique gift you give to the community! Thanks so much! You are welcome, Elisandro! Thanks for stopping by and I hope you continue to find what I share valuable! Hi Yasmin, I’m glad you found this then! You also may want to a look at the other 3 that I have released so far!